Established in Western Australia, the economic centre of Australia’s Oil and Gas, Mining, Resources and Construction Industries, PQR is founded on a service experience that delivers an unrivaled, dependable and results driven partnership between Client, Project and Inspector. PQR Inspectors are in high demand and backed by an experienced management team with extensive industry knowledge. 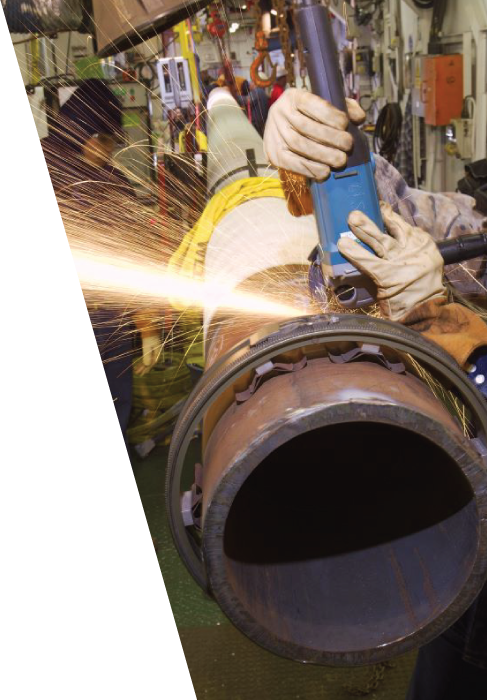 PQR is NOT a traditional labor hire company; we offer a premium Quality Inspection and QA/QC Consulting Service developed in response to Industry demand for an all-inclusive and specialist Inspection Services partner – see PQR Difference. The cornerstone to the success of PQR is it’s recruitment process, which includes a comprehensive assessment developed by industry best practice and progresses with ongoing training and support. This delivers a highly customised resource solution tailored to meet industry, budget, availability, accreditation and qualification requirements. At conception, PQR offered services throughout Australia and Asia Pacific from their Head Office in Perth. 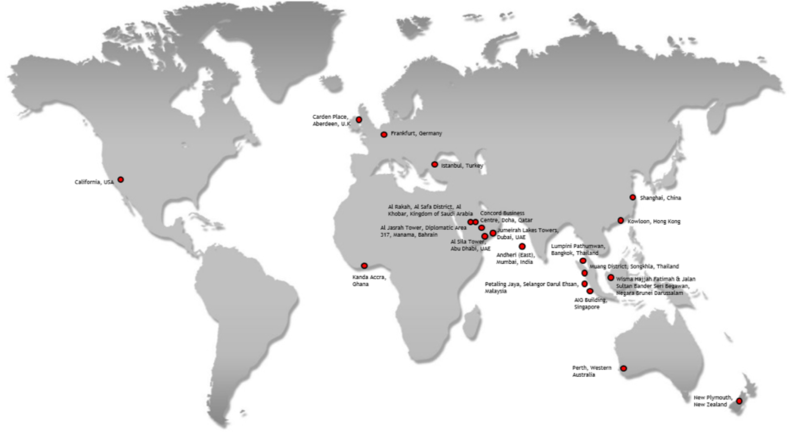 Since then, the demand for PQR’s capabilities has seen us expand to provide our services globally, with various international office locations and partners as shown below.